Pedestal showcases in Toronto. We have beautiful pedestal showcases for your business. These showcases are perfect for displaying any object. Many of our customers look for this showcase to display jewelry, watches, perfumes, cosmetics and refined products. 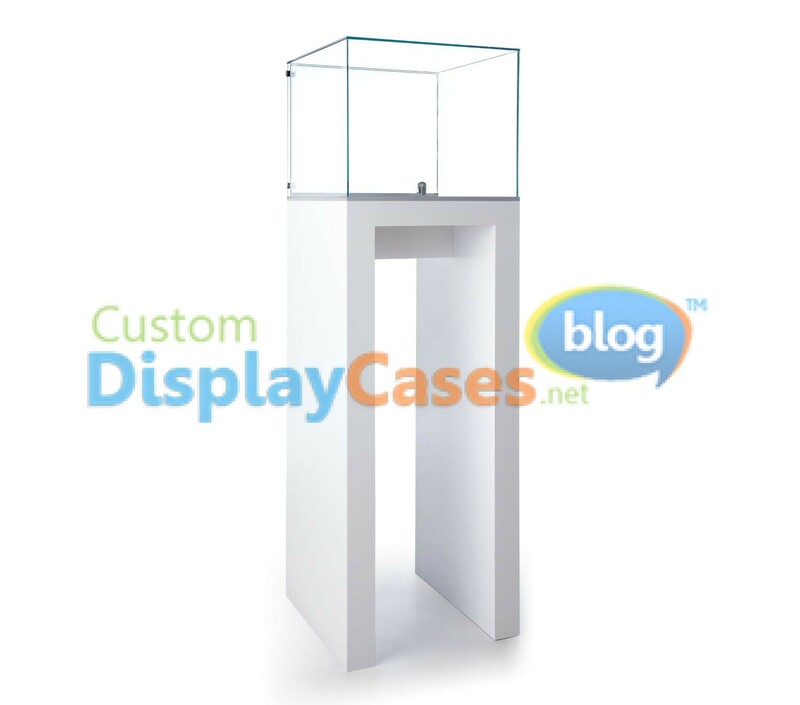 One of the main advantages of these showcases is the design of their pedestal. We can make showcases in the size and color that you require. Our team of manufacura has the knowledge, skills and tools to create the best showcase for you. From the structure made of aluminum of the best quality to the finest finishes and colors that will make it look amazing. You just have to call us and we will gladly assist you. The showcase you are looking for is with us.